Camden Station is currently run by Hugo and Kelly Pitts with the 'help' of their two girl's, Isabella and Georgia. The property is a 7500 ha high country station running Merino sheep and Angus beef cattle. Hugo was born and bred in the Awatere Valley, while Kelly has had to adjust to high country life! 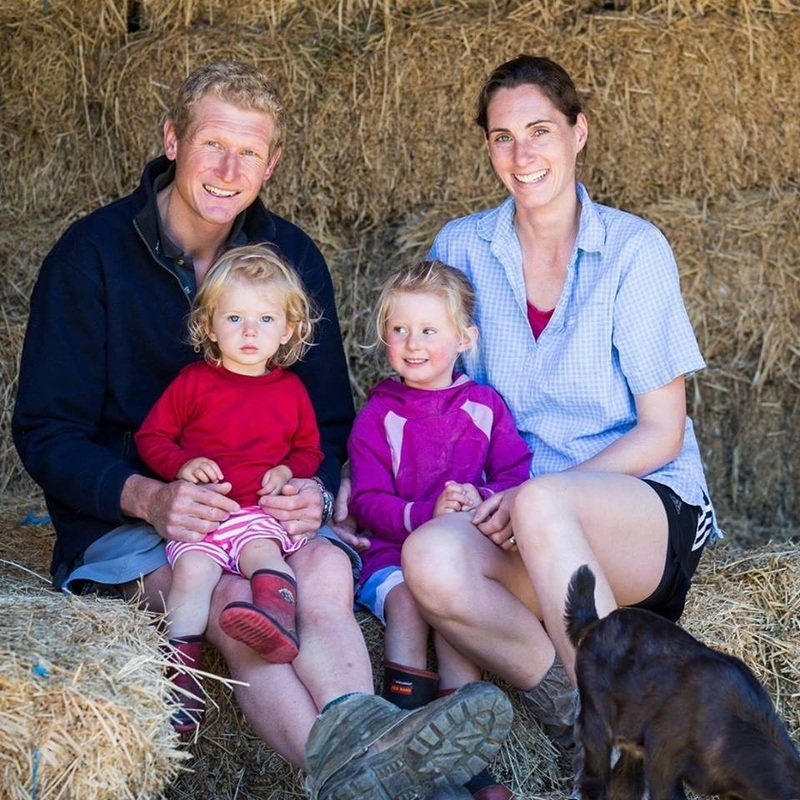 "We love it here, it is our family life and work all in one!" Camden is based 49km up the Awatere Valley Road in the beautiful Awatere Valley, Marlborough. If you are wanting to cycle or drive through the popular high country Molesworth Station you will pass right by our door! Call in - we would love to share our piece of Marlborough with you!